Call for our specials and more! Please Click Here to visit our Gallery which has pictures of our vehicles as well as prices and information. 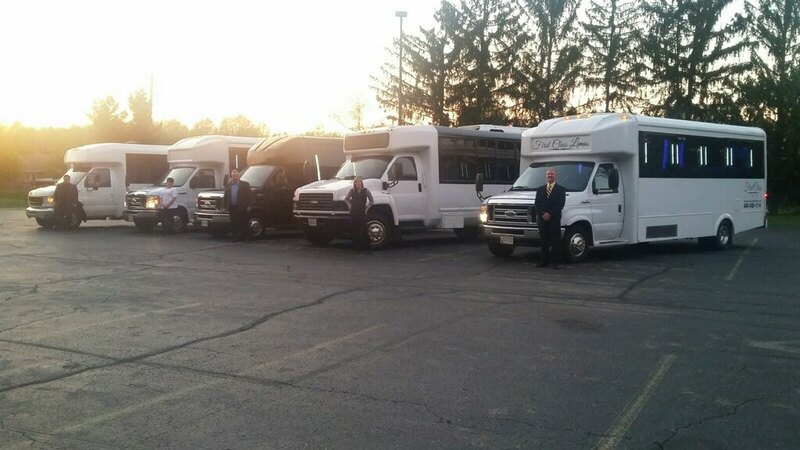 First Class Limousine is your premier Limousine/Limo Bus/Black Car company, serving the Cleveland, Akron, Canton, Youngstown, Mansfield, Columbus, Western PA, and surrounding areas. With experienced drivers, staff and beautiful vehicles why go anywhere else? We are proud to have served and fulfilled more than 20,000 reservations!!! 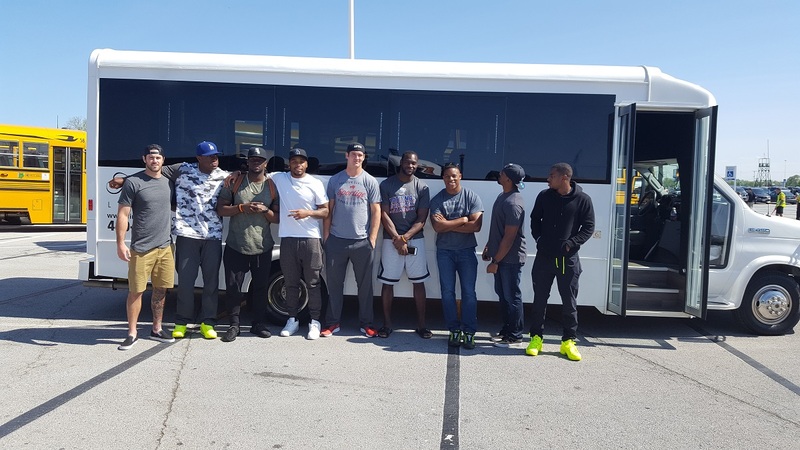 Feel confident in trusting us to take care of your travel and transportation needs. Contact us for pricing, information, and reservations. Please include date, time, event, number of passengers, pickup city, and destination(s). 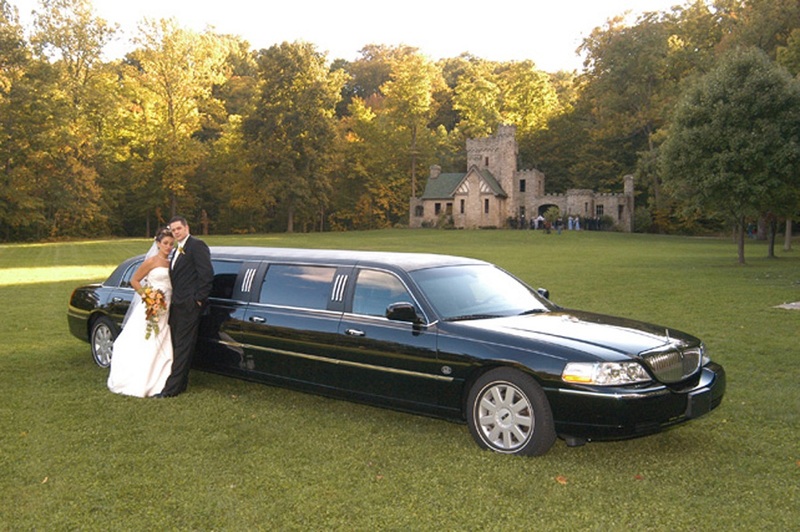 Contact our limousine service today to find out more information about our services. We have representatives standing by who are ready to take your calls, texts, or emails and answer any questions you may have about our fleet, availability of vehicles, our reservation process, pricing questions, and more. Call today to speak with our representatives! 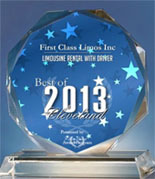 Thank You for considering First Class Limousine!